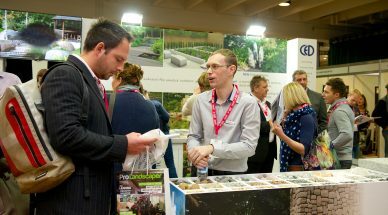 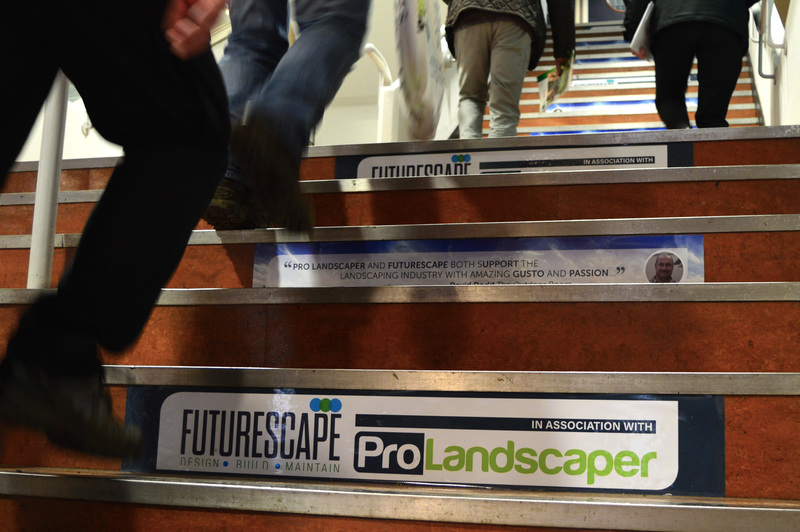 Building on the success of past years, FutureScape 2019 will be the UK’s largest and most extensive landscape show. 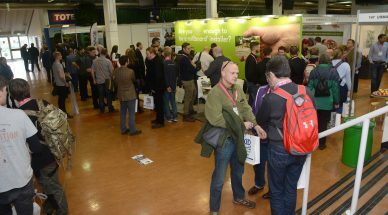 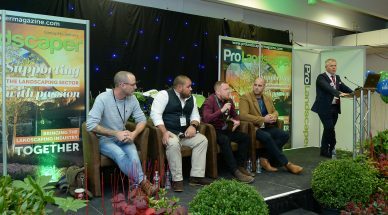 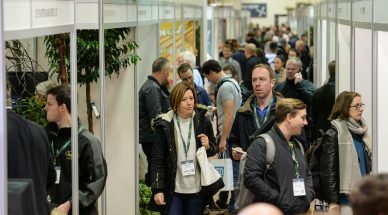 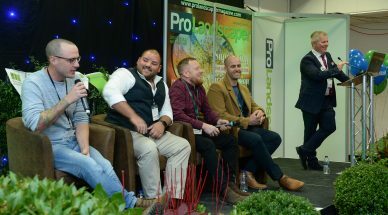 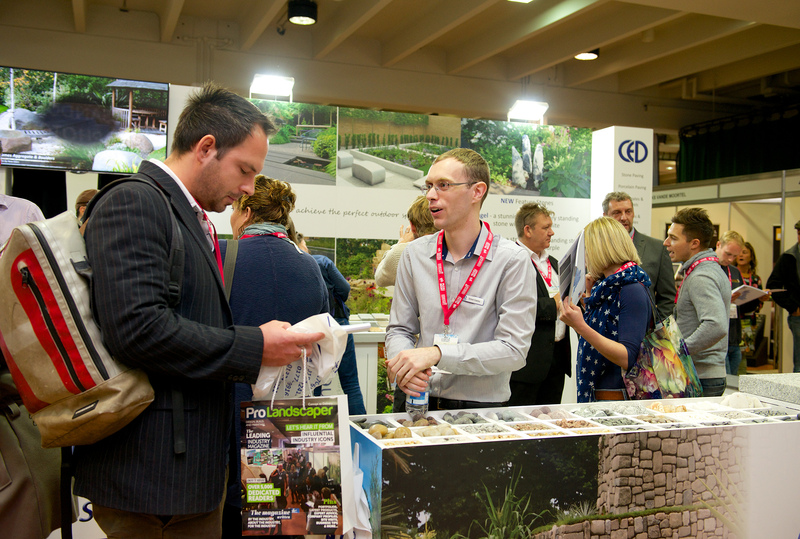 Hundreds of representatives will be attending, from landscapers, contractors and nursery managers, to professionals from the garden design and architectural sectors. 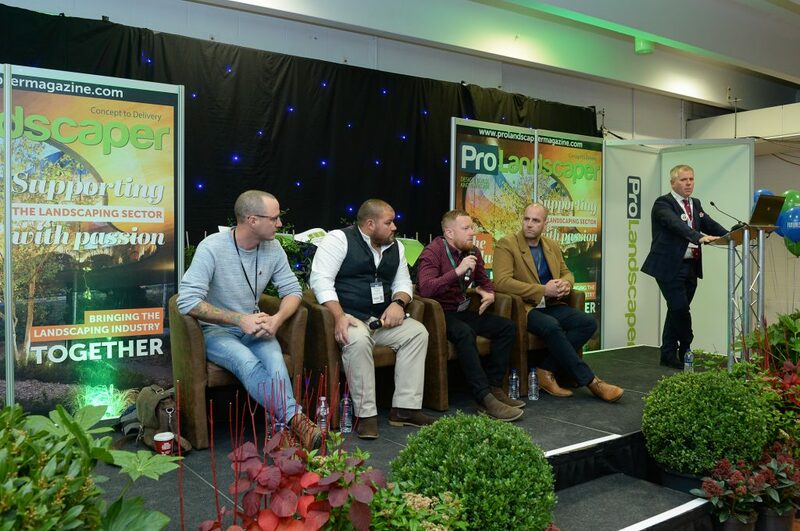 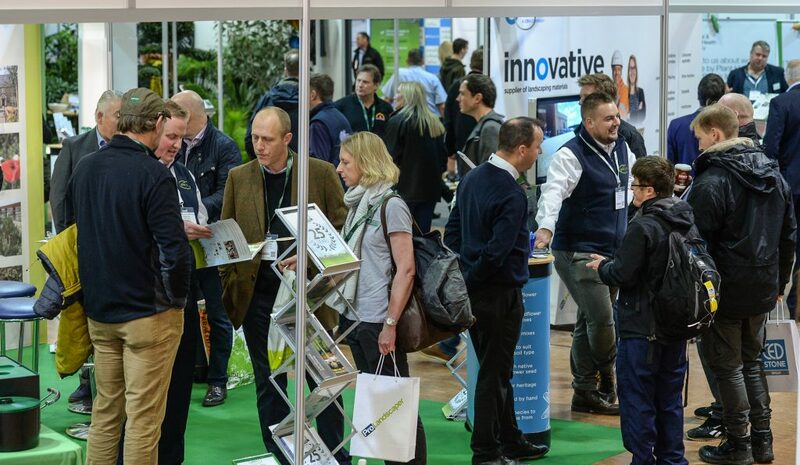 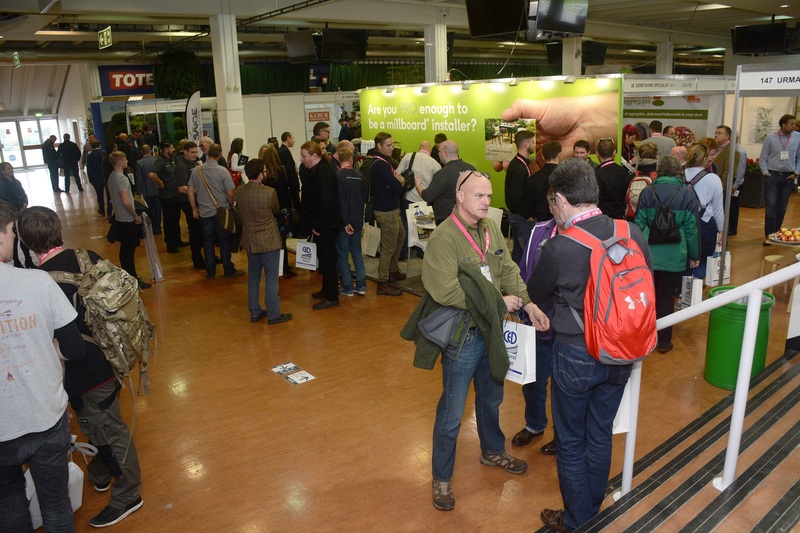 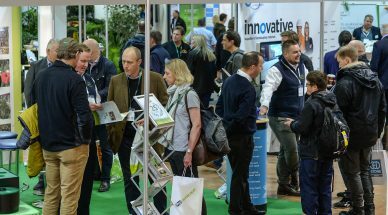 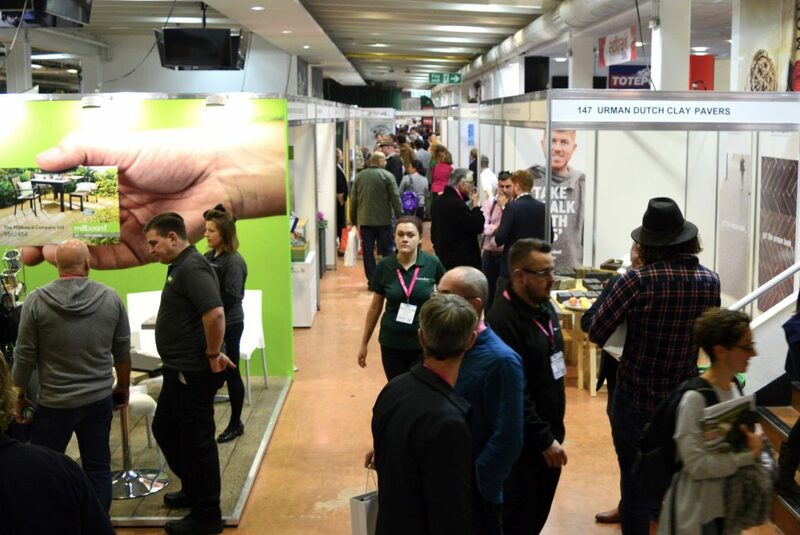 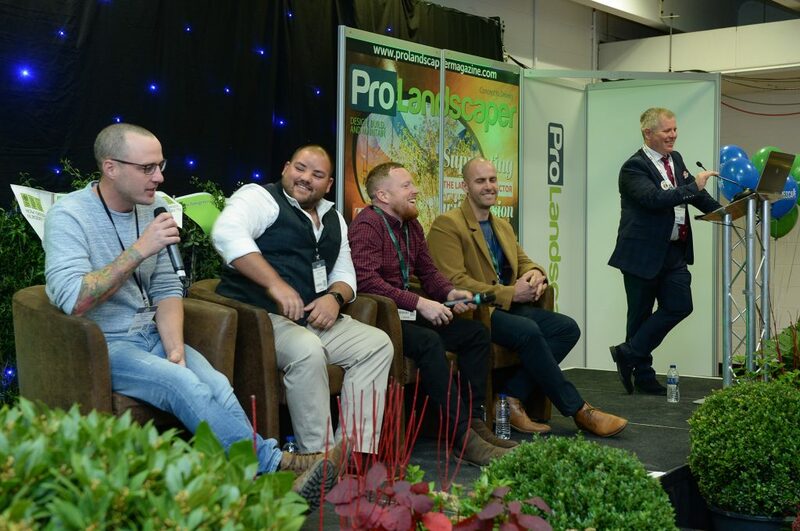 Our visitors will be given a fantastic opportunity to network and build contacts from all areas of the landscaping industry, helping to strengthen both the landscaping community and your business. 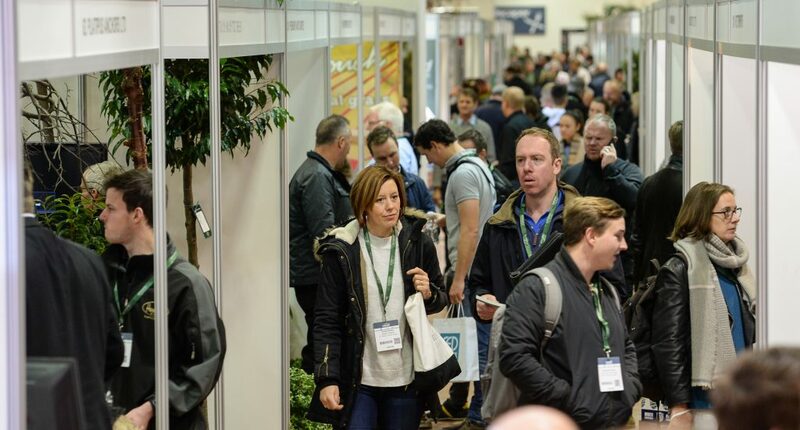 The FutureScape landscape and garden exhibition will be taking place on Tuesday 19 November 2019 in the beautiful location of Sandown Park Racecourse, and is easily accessible from London via a range of transport links. 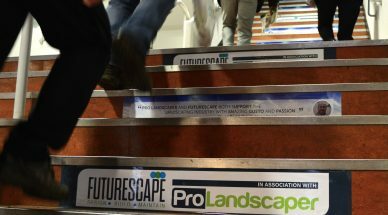 You can expect a packed programme this year, so please see our Exhibitor List to browse through the vast range of industry experts who will be represented at this year’s FutureScape landscape exhibition.